4k00:11Prague Charles Bridge beautiful view. 4k00:15STOCKHOLM, SWEDEN - SUMMER 2016: Embankment and pier in the center of Stockholm. Sweden. Shot in 4K (ultra-high definition (UHD)). hd00:27Stockholm panorama. View from quay. hd00:13Scene of a Copenhagen city, capital of Denmark. 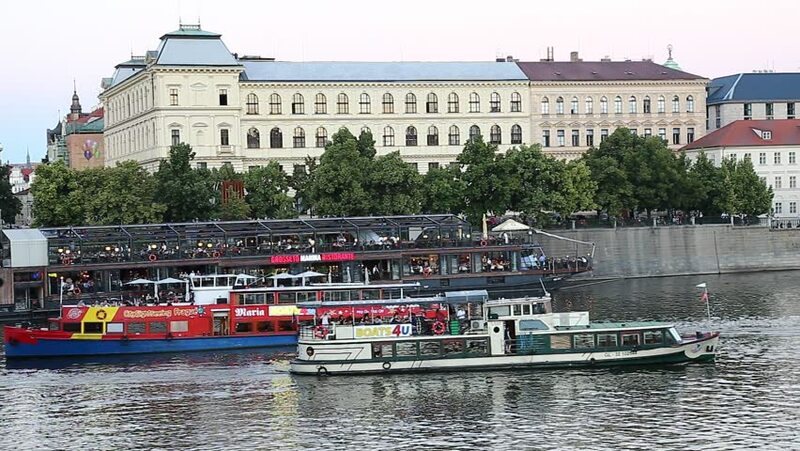 hd00:12Nationale Nederlanden Building with Vltava River in Prague.